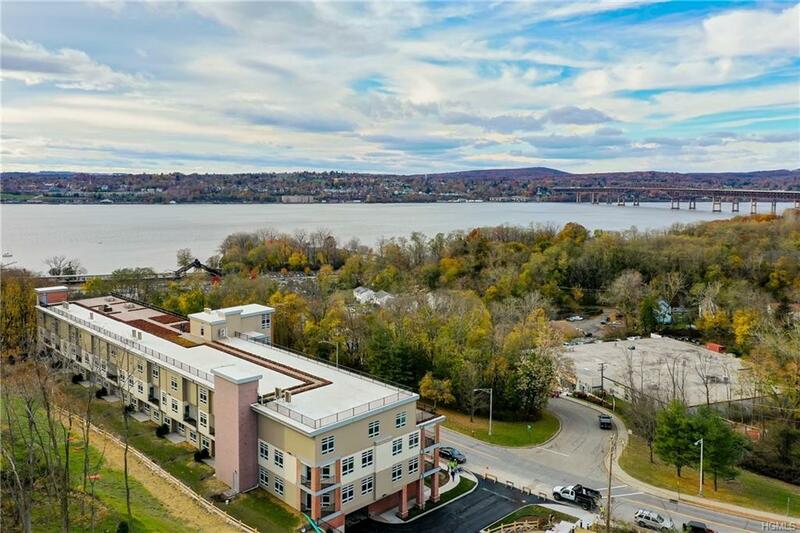 Introducing The View, beautiful new luxury custom condos in Beacon New York, just north of Westchester County. 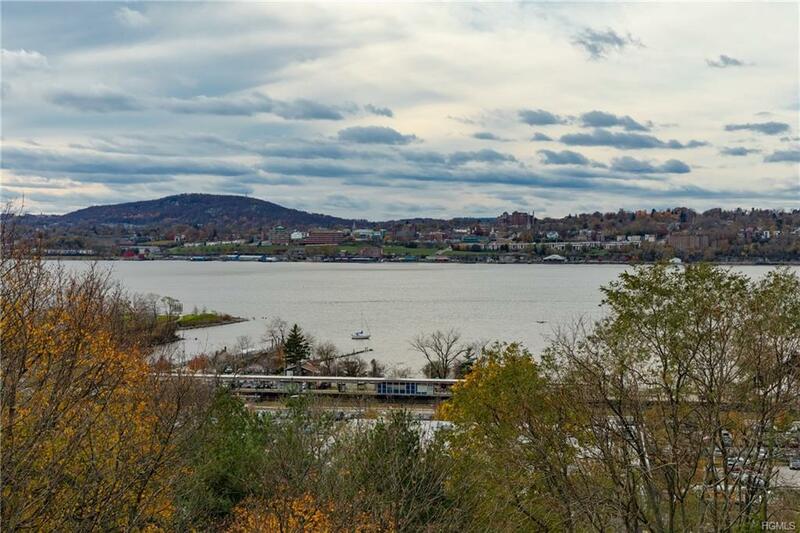 Enjoy spacious floorplans with views of The Hudson River, The Newburgh Waterfront and the Newburgh Beacon Bridge. 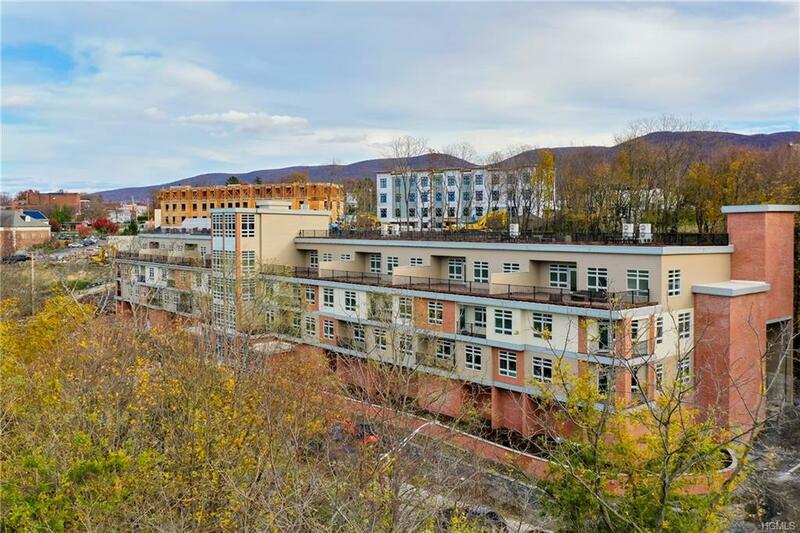 The five star amenities include a fitness center, dog wash, indoor parking, rooftop glass enclosed community room and open air rooftop park with panoramic views. The first and second floor units, starting in the low 400s, consist of 2ba. 2ba. (from 1247 to 1703 sqft) nicely appointed with granite, tile, engineered wood floors, and stainless steel appliances, plus a deck or patio. 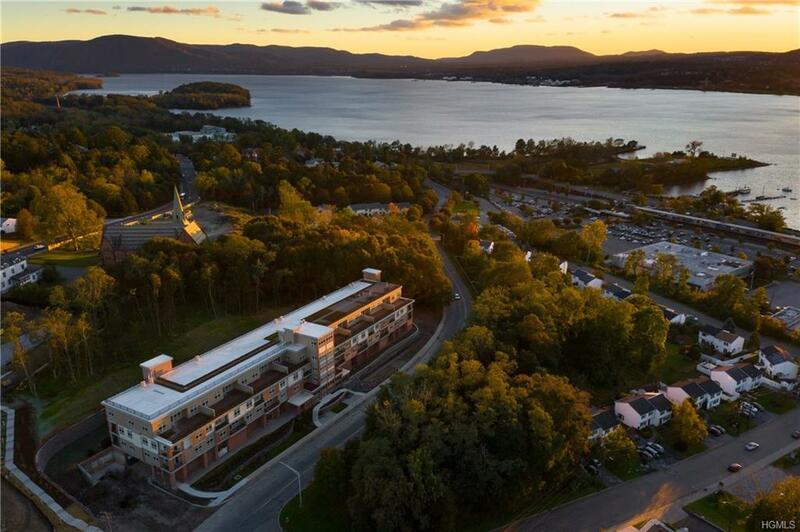 All this only steps away from Metro North to the west and Main St. to the east. Come take a tour, design your own unit, or take a quick delivery professionally decorated unit now.